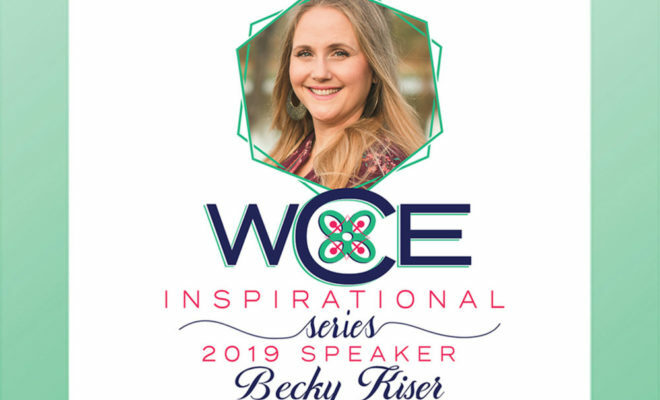 THE WOODLANDS, TX – Local author and motivational speaker Becky Kiser has been announced as the speaker at Woodlands Women’s Council of Entrepreneurs (WCE)’s signature event, the Inspirational Series, Friday, May 10 at Black Walnut at 9000 New Trails Drive, The Woodlands, Texas 77381 from 11:00 a.m. to 2:00 p.m.
Open to the public, the luncheon is designed to give women the practical tools they need to live their best lives. Women from all walks of life, from the stay-at-home mom, to the busy professional, and everywhere in between are invited to attend. 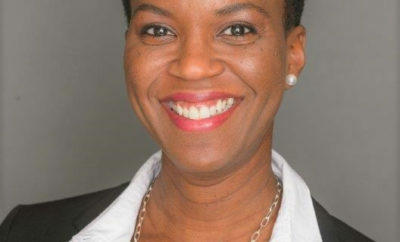 Kiser will be leading women in reigniting the passion for their dreams. Guests will be treated to a fabulous lunch and leave with a swag bag full of goodies, in addition to tangible, actionable tools at this interactive event. Kiser, who is an author, speaker, and coach, often explains the only thing that differentiates her from those who have not achieved their objectives is that she never quit. Kiser’s goal of writing her book started with a commitment. From there she outlined her plan, voiced to her goal to others (thus becoming accountable to them) and she then established ways to maintain her motivation. Kiser will be sharing her tips for staying motivated and inspired that she learned during the process of writing her book. 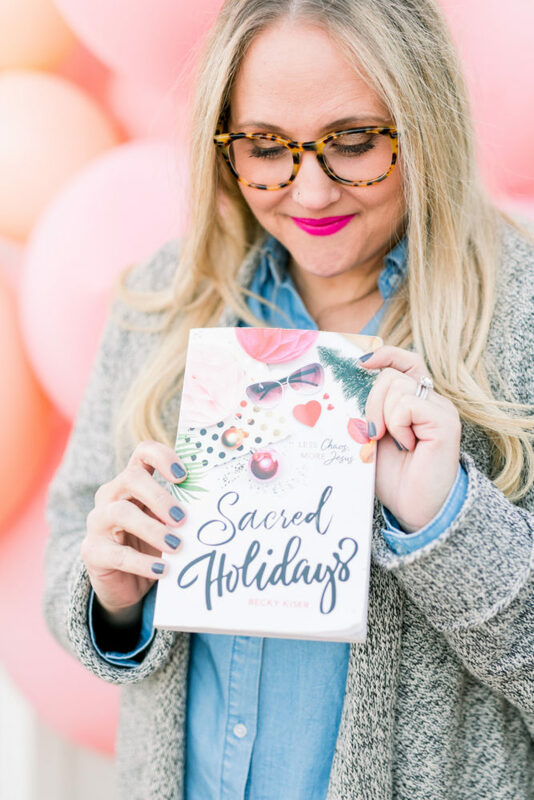 Her book, Sacred Holidays: Less Chaos, More Jesus, which teaches joy through the stress of holidays, is available through such major retailers as Barnes & Noble, Amazon, and Target. Attendees will meet other like-minded women at the luncheon to help with accountability. Kiser notes that one of the first steps in obtaining goals is voicing them. It’s important for all of us to maintain our fire by regularly revisiting our “why,” with others that have the same commitment to their own individual aspirations. Inspiration and motivation need constant, regular maintenance. 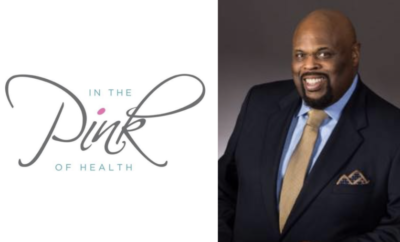 This event, sponsored by The Traveling Organizer, is designed for women to cultivate and foster that need. Tickets are available at beckykiser.eventbrite.com. 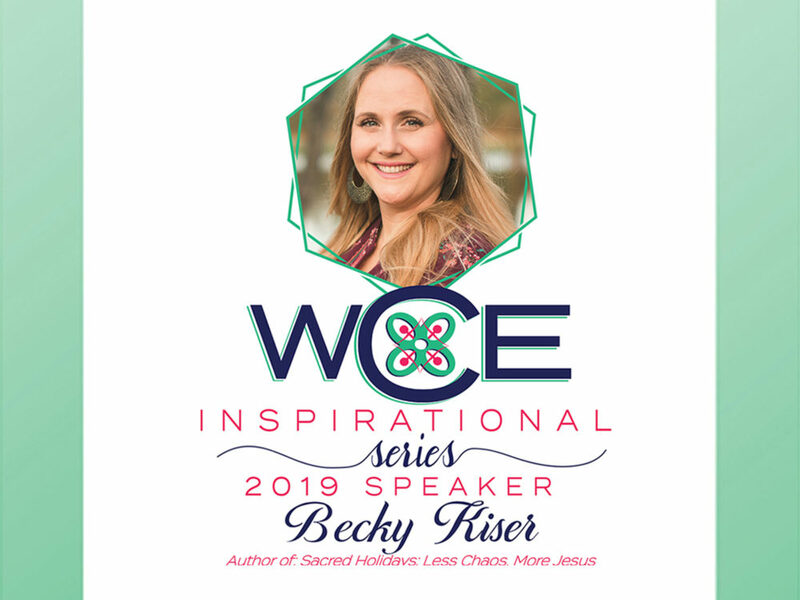 For more information about Becky Kiser, visit beckykiser.com. Woodlands Women’s Council of Entrepreneurs is a women’s entrepreneur group in The Woodlands focused on promoting, motivating, educating, and connecting like-minded business owners through events and community involvement. The organization focuses on creative collaborations, vendor events, seminars, lunch & learns, and mastermind sessions. Woodlands WCE is a community of women dedicated to helping each other succeed in both business and life. For more information, visit woodlandswce.com or visit the Facebook page at facebook.com/woodlandswce.